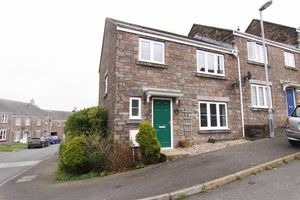 A newly refurbished 3 bedroom semi-detached property situated on a popular development on the eastern edge of Okehampton. The property benefits from new carpets, new kitchen, new bathroom, new boiler and has been decorated to a high standard throughout. Rent Payable - £750 pcm exclusive of rates Deposit - £800 Unfurnished apart from cooker Services - Gas fired central heating, electricity, water and drainage. Fees - £60 (incl vat) for references (per applicant) and £95 for tenancy agreement (incl vat) or £120 if guarantor needed. Letting fees. 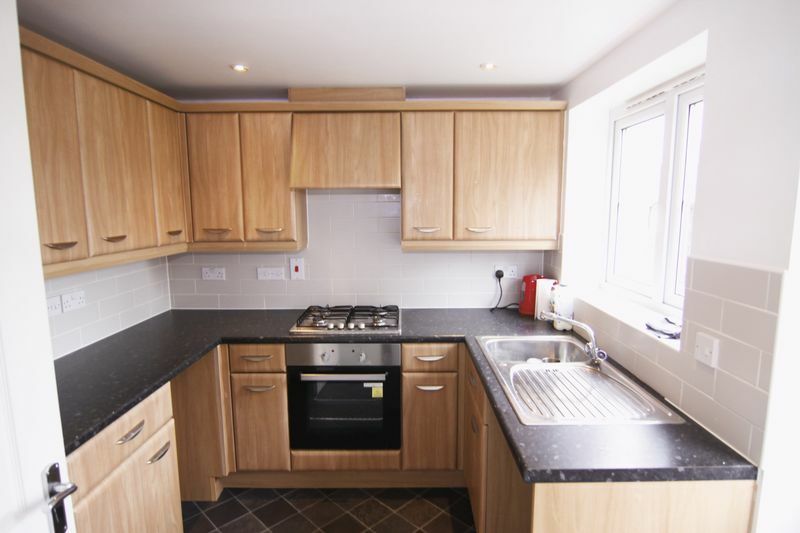 Our fee for each tenant over the age of 18 applying to rent a property is as follows. Reference fee - £60 per applicant. Guarantor reference fee if needed - £60 Contract fee £95 per property or £120 if a guarantor is needed. The procedure to apply for a property is as follows. Tenants are asked to complete application forms for referencing which are submitted to Rent4Sure who are an independent reference agency. 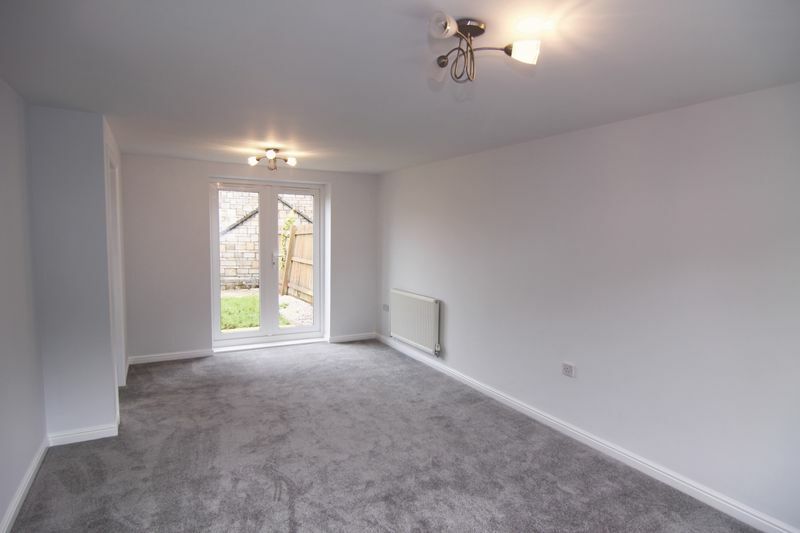 At this stage the prospective tenant is asked to pay any reference fees payable by one of the following methods. 1. Cash 2. Cheque 3. Online transfer 4. By card A holding deposit equivalent to 50% of the total deposit is due at the point of referencing. 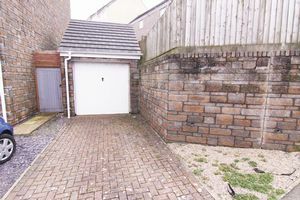 This will be refunded in the event references fail however is non refundable should the tenant change their mind. Please do not hesitate to contact us with any questions or concerns regarding the application procedure. 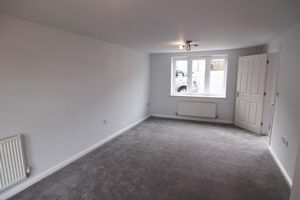 We aim to make the process as easy as possible and are always happy to help and do what we can to move you in to your new home. Monies held for tenants and landlords is in a specific client account and is protected by the governments approved client money protection service ‘Client Money Protect’. With a brand new fitted carpet, radiator and understairs storage cupboard. With a close coupled toilet, pedestal wash basin, radiator and vinyl floor covering. 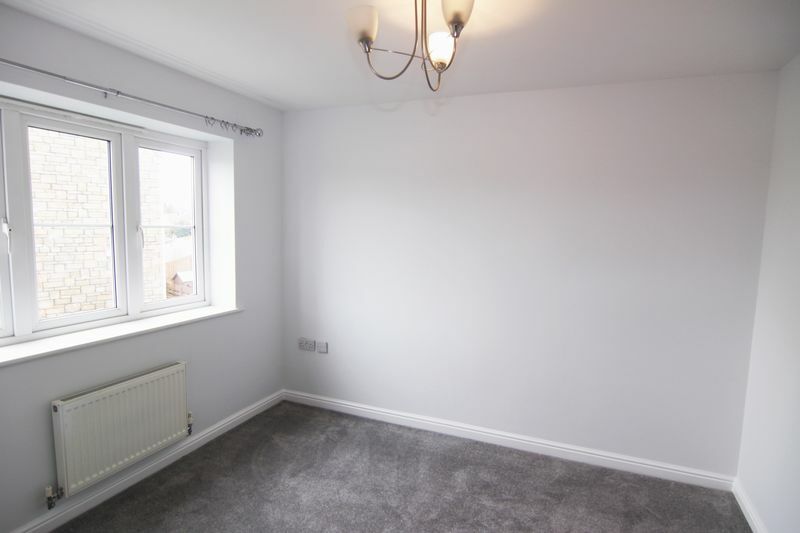 With brand new fitted carpet, radiators, t.v point, telephone point and French doors to the garden. Fitted with a range of matching floor and wall units with a laminate roll top work surface, inset stainless steel bowl sink, electric slot under oven, four ring gas hob with extractor hood over, space and plumbing for a washing machine, radiator and double glazed back door to the garden. With fitted carpet, airing cupboard with gas boiler and loft hatch. 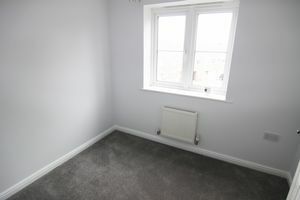 With fitted carpet, radiator, built in wardrobes, t.v point and telephone point. 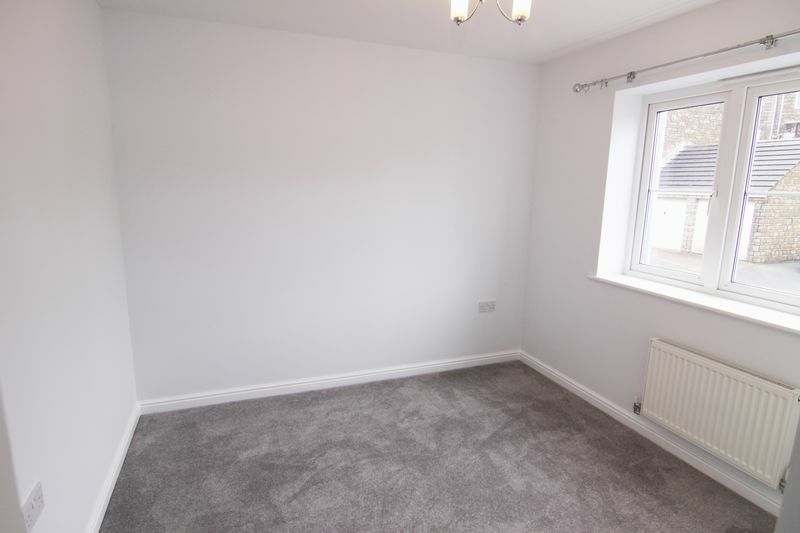 With fitted carpet, radiator, built in wardrobes. 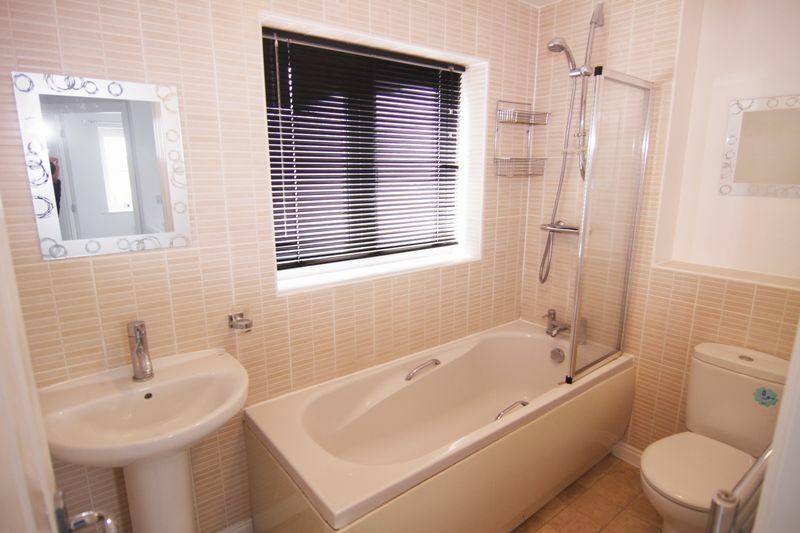 Fitted with a brand new white suite comprising of a panelled bath with a shower over and glass screen, pedestal wash basin, close coupled toilet, electric shavers point, extractor fan, heted towel rail and vinyl floor covering. 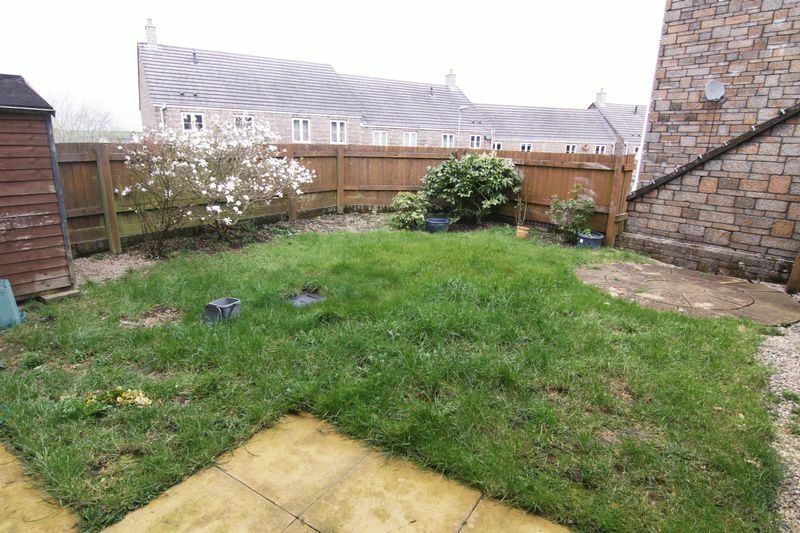 To the rear of the property is a patio leading to a good size lawn enclosed by fencing. 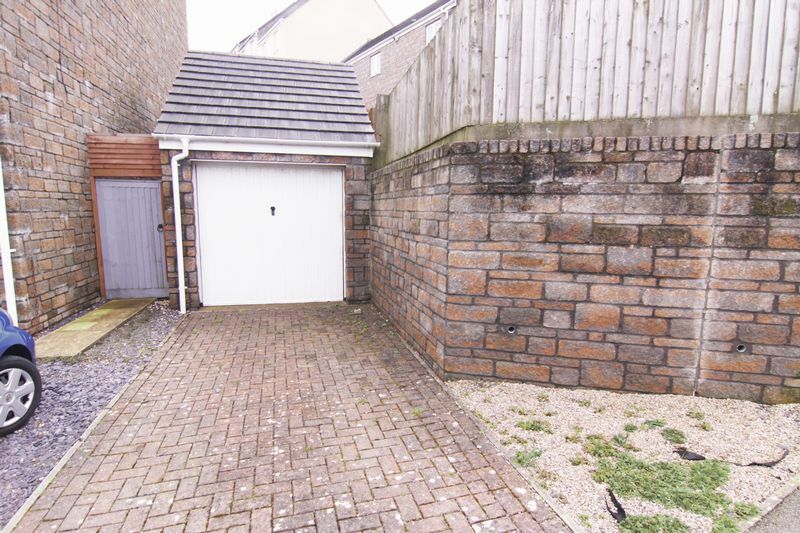 A parking space can be found in front of the garage.